​A rock musician turned stay-at-home dad makes an impulsive wish during a chance encounter with a former bandmate, transporting him into an alternative reality. 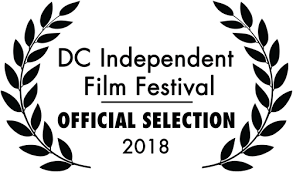 After a successful crowdfunding campaign, HIDE AND SEEK was shot in in Washington, D.C in April 2017 and held its friends-and-family premiere in September. 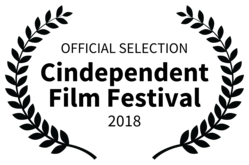 The script received a staged reading as a finalist at the 2016 DC Asian Pacific American Film Festival. 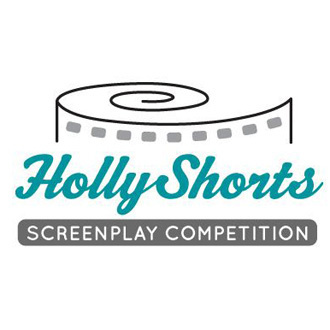 It was a finalist in the 2016 HollyShorts Screenplay Competition, a semifinalist for the Screencraft Short Film Production Fund, and in the second round in the 2015 Austin Film Festival Screenplay Competition. 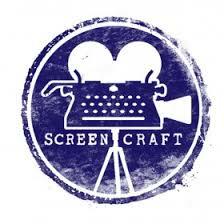 You can follow the project at Seed & Spark or on Facebook. Follow the links below to learn more about the cast & crew and see stills and behind-the-scenes photos. Read The Current's article about HIDE AND SEEK's premiere.